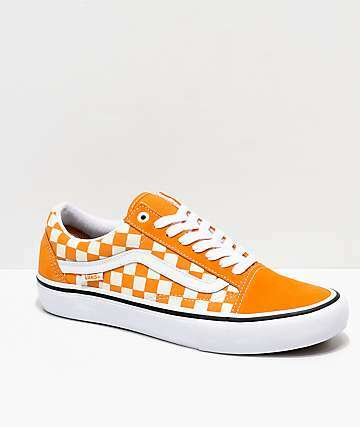 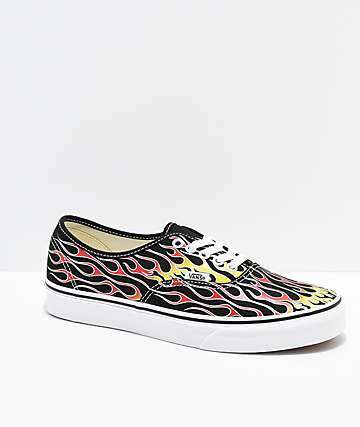 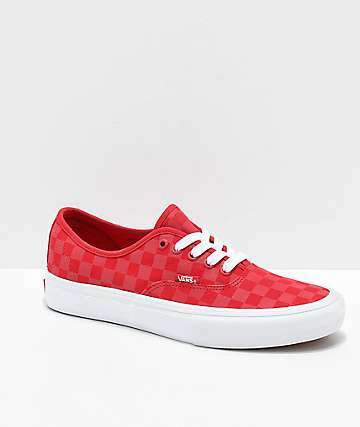 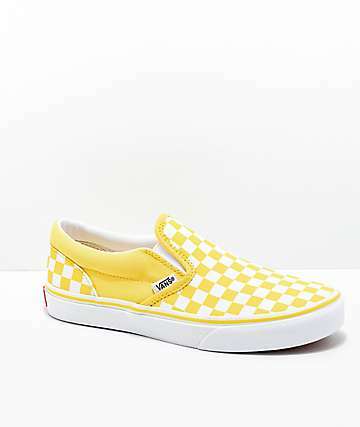 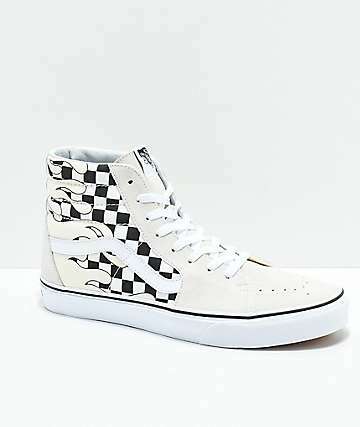 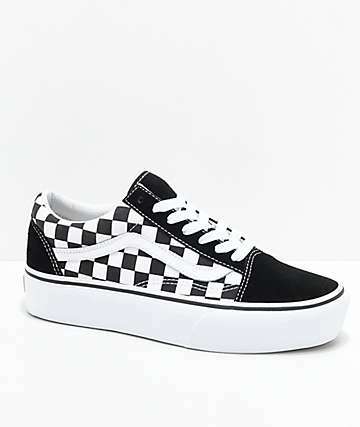 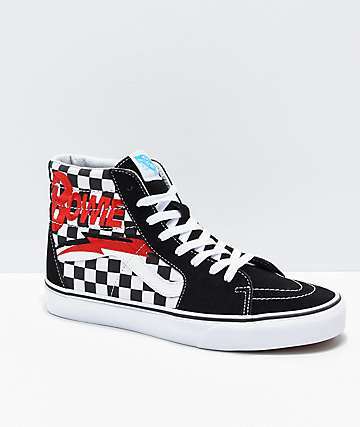 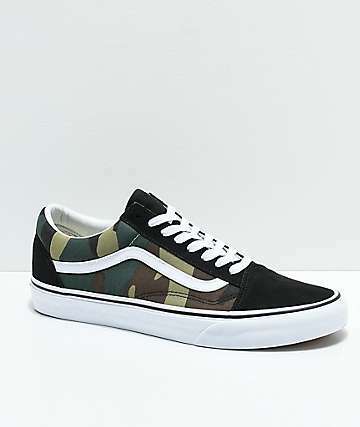 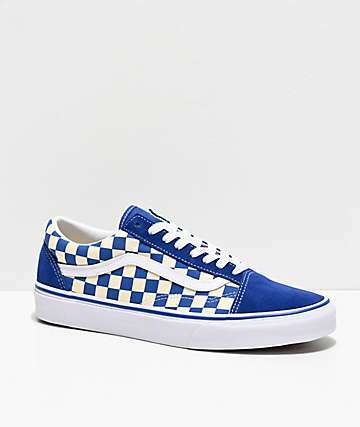 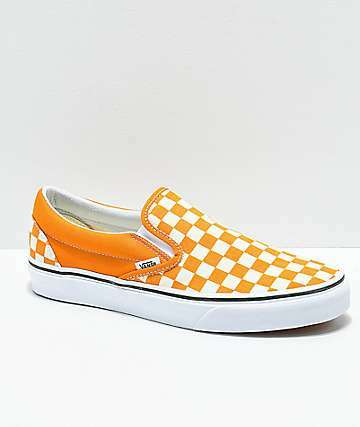 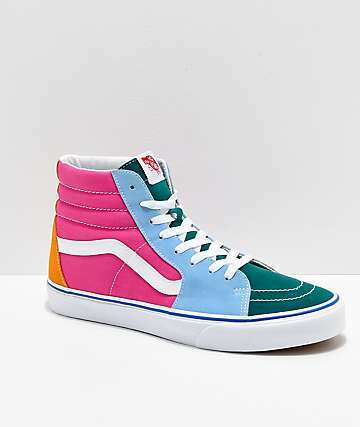 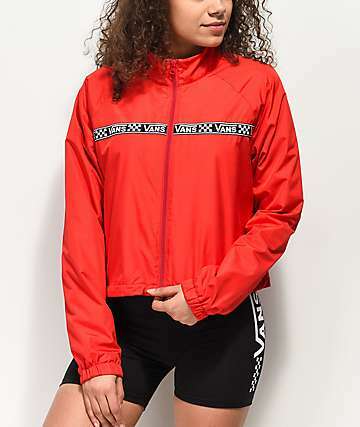 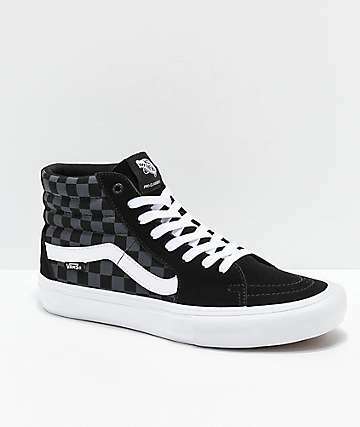 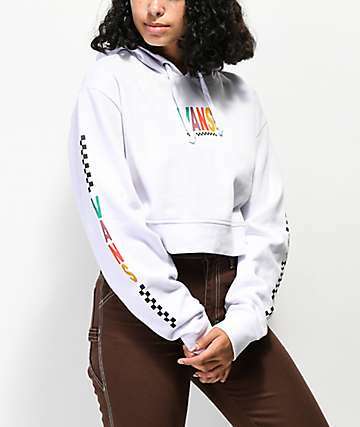 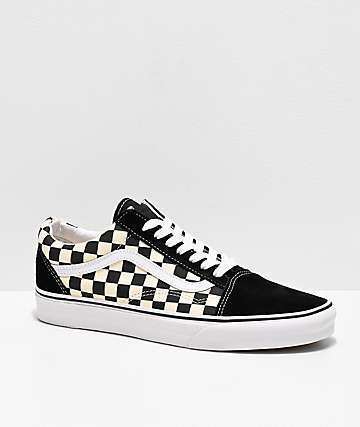 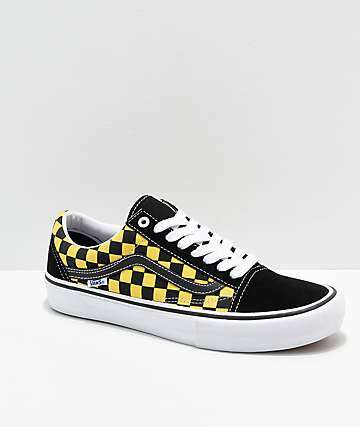 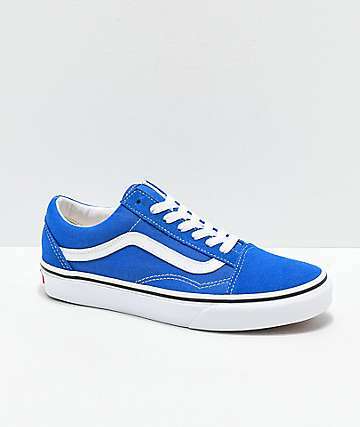 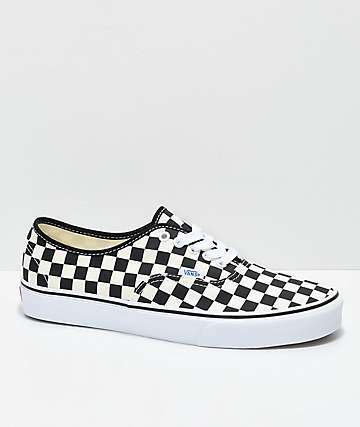 Founded in 1966 by Paul Van Doren along with his brother Jim Van Doren, investor Serge D’Elia and long time friend Gordy Lee, Vans was originally called Van Doren Rubber Company. 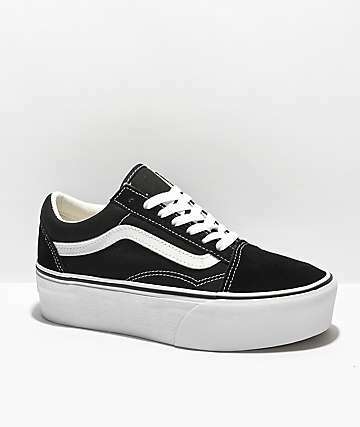 It got its start as a small retail shoe company in Southern California producing shoes in store and selling them directly to the customer. 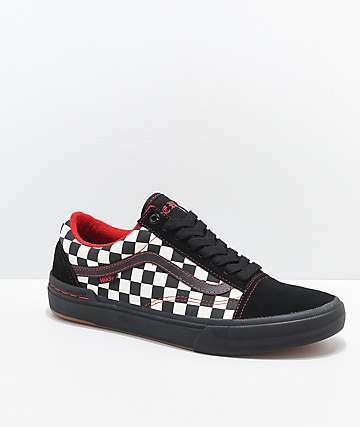 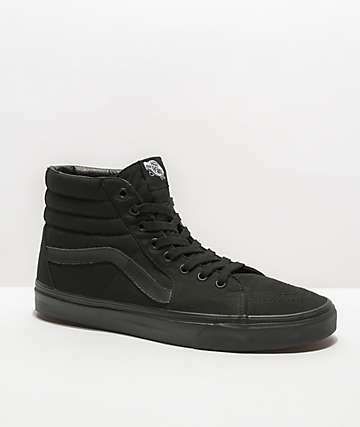 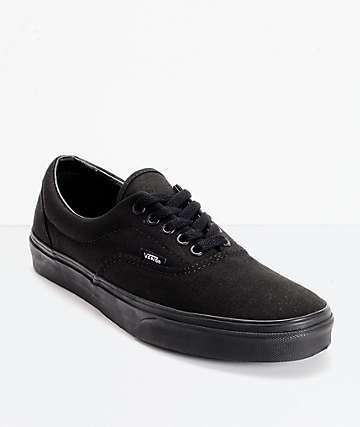 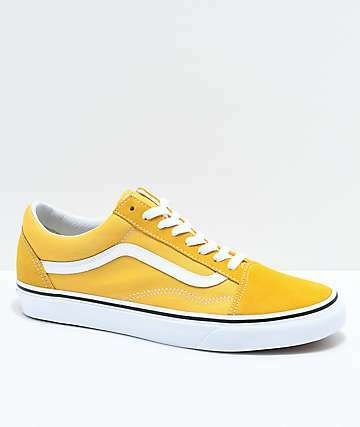 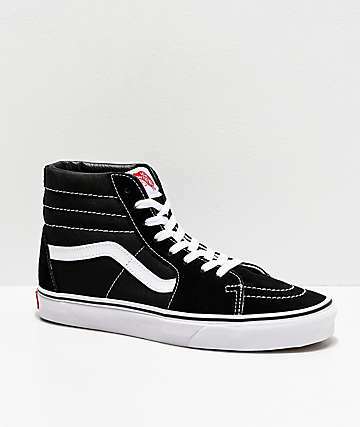 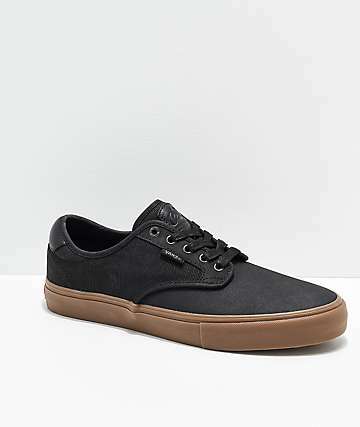 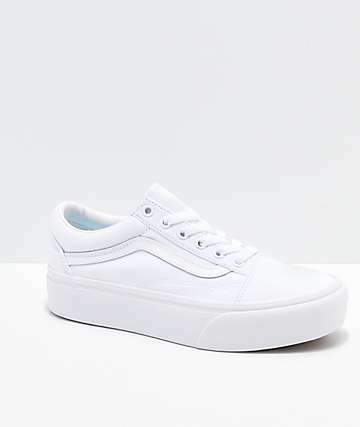 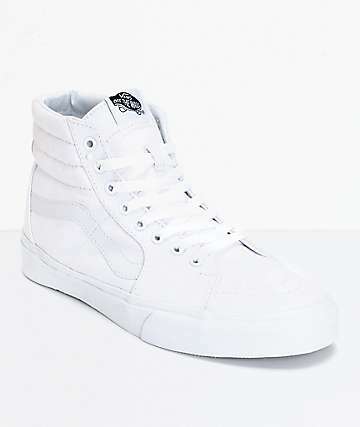 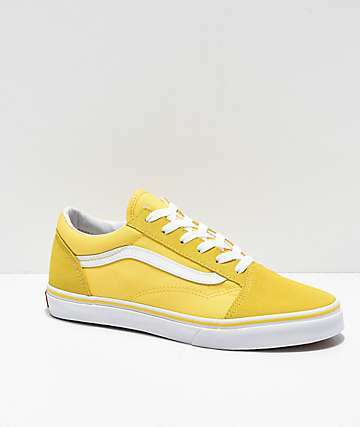 Sought after by skateboarders because of the high quality materials and durable construction Vans began to follow the demand and specialize in skate shoes. 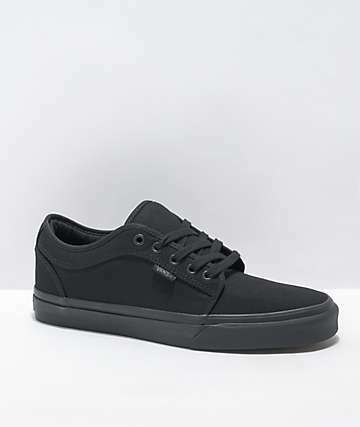 The first ever model was the #44 Deck Shoe, today known as the Authentic and still one of the most popular selling skate shoes on the market. 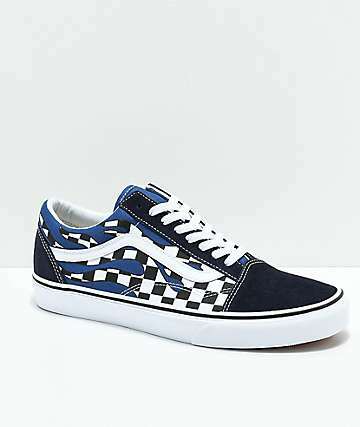 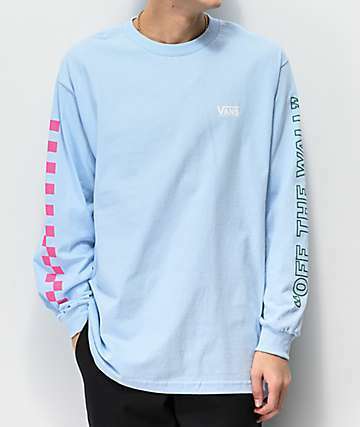 In the world of action sports Vans is a hard name to ignore. 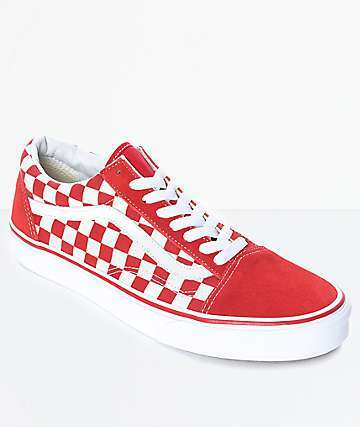 The first of its kind, Vans is a brand all about originality, style, and durability. 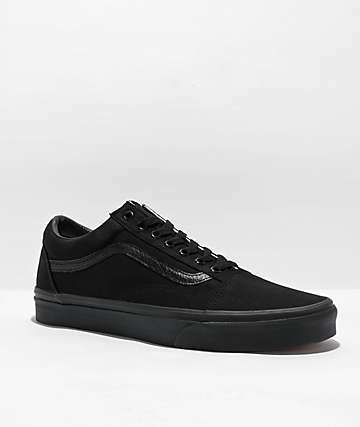 With a wide range of shoes such as the Authentic, Era and Chukka Low, along with a modern collection of apparel (hoodies, tees, tanks) and accessories (cinch bags, backpacks, hats and belts) it has revolutionized the skateboarding industry as we know it today. 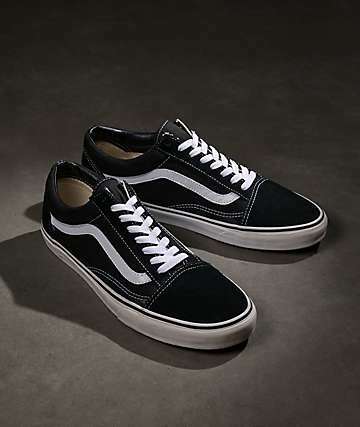 It took the innovation of skate shoes even further with their famous "Off The Wall" line. 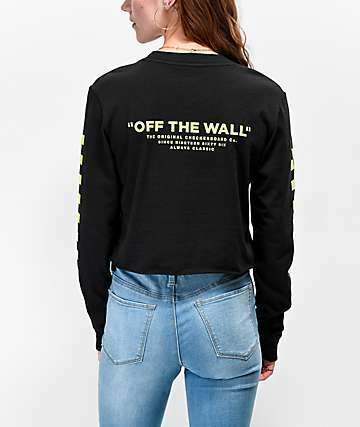 The name for Off The Wall was coined by the skaters riding off the walls of pools. 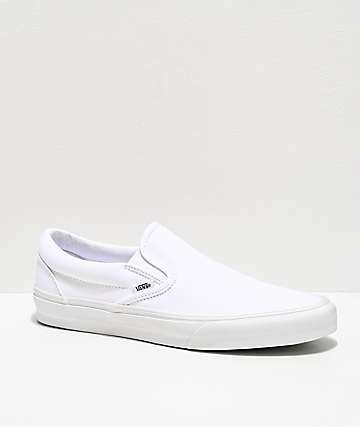 The Off The Wall series started with the Era model and the Chukka Low, designed by Tony Alva and Stacy Peralta, this series featured more padding to protect the rider’s feet while skating pools. 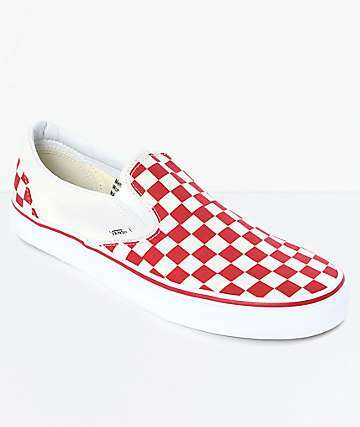 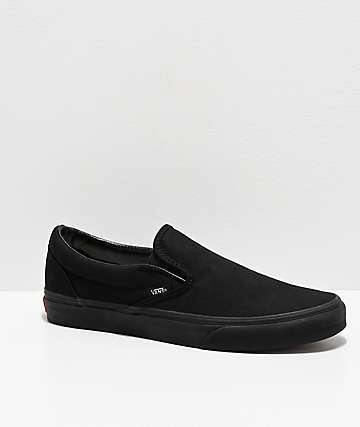 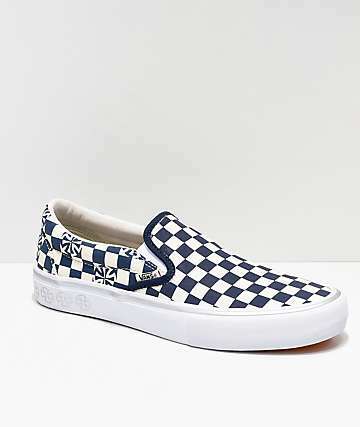 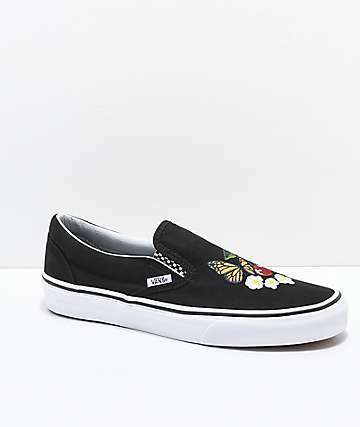 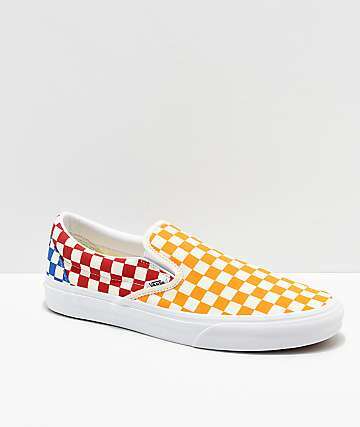 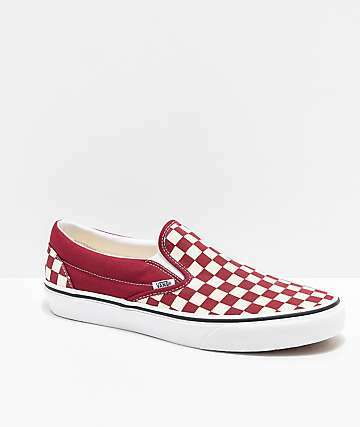 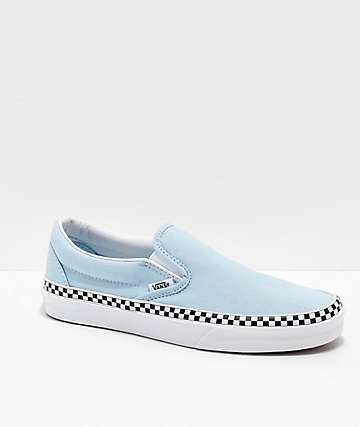 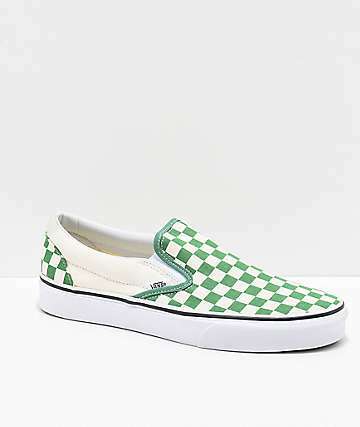 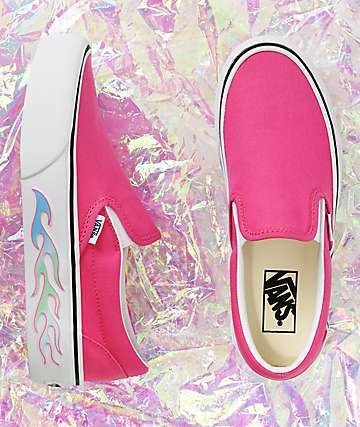 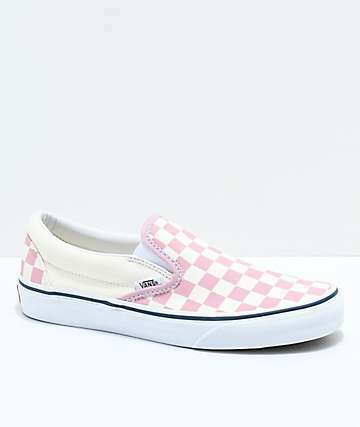 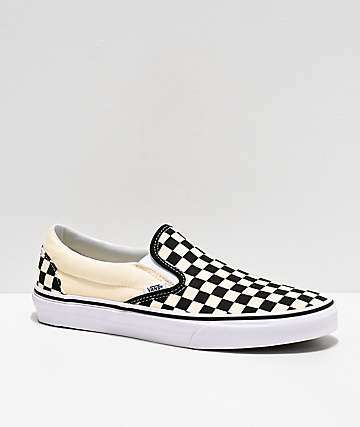 Shortly after the Off The Wall series Vans became internationally known when they introduced the infamous Slip-Ons, made famous by Sean Penn in Fast Times at Ridgemont High. 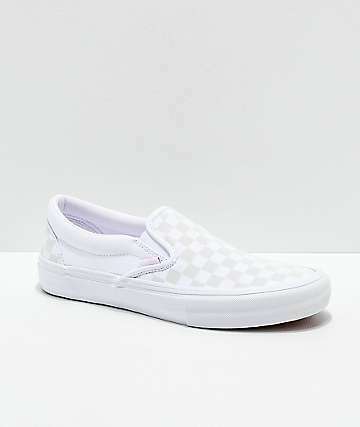 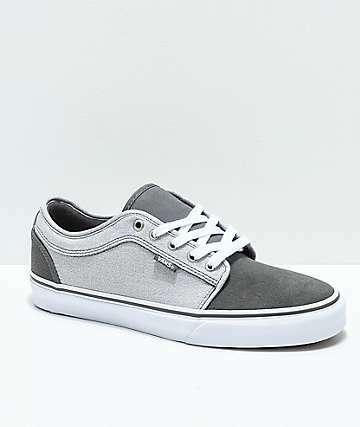 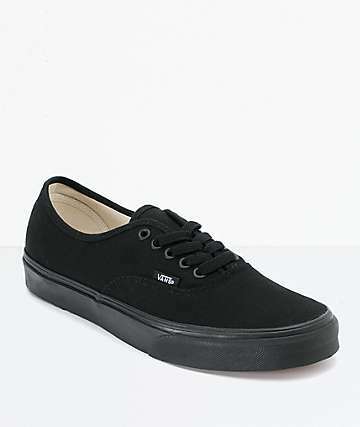 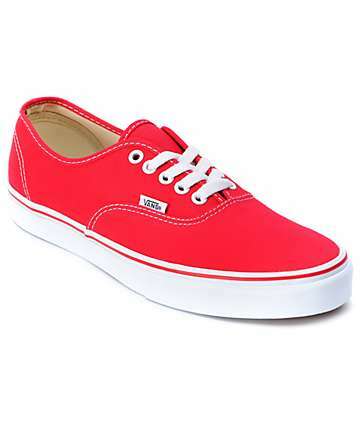 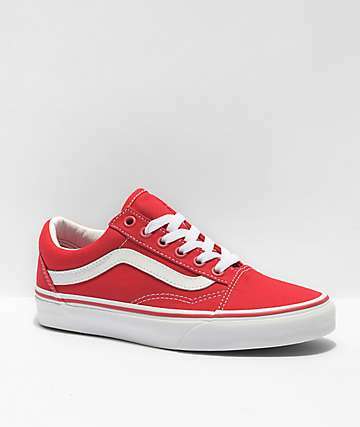 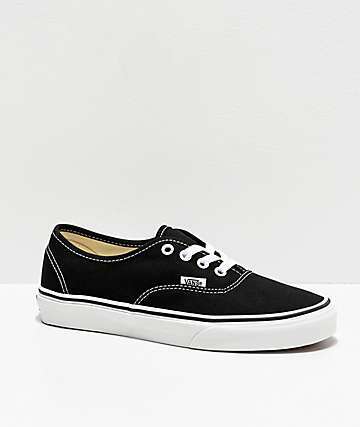 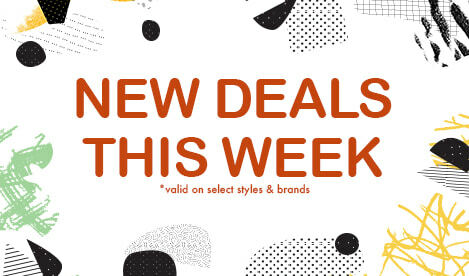 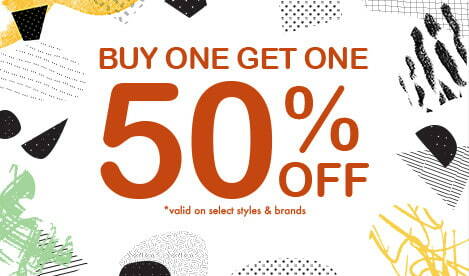 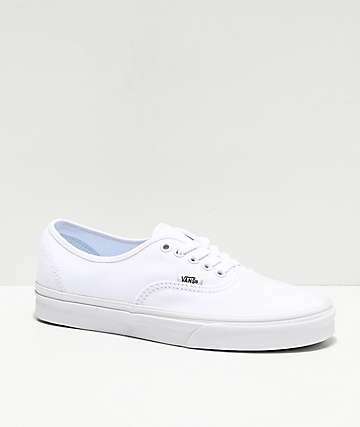 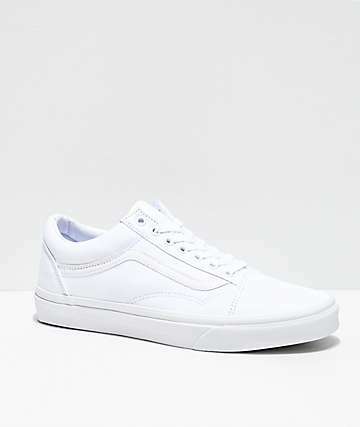 Today Vans is still one of the most popular brand of shoes, apparel and accessories on the market, and rightfully so. 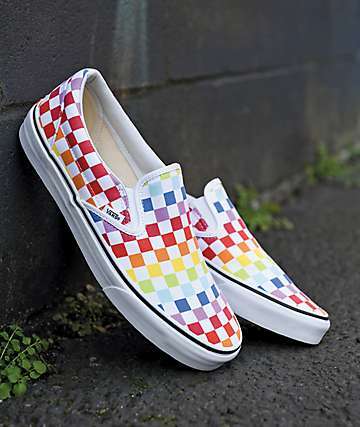 With a colorful history of both struggles and success, they have become one of the leading companies in the skate industry as well as action sports, sponsoring professional athletes and events like the Vans Triple Crown and Vans Warped Tour.